2 bhk flat for resale in navi mumbai with basic amenities like lift, watch man, security, power back up etc in sector 29 C, Airoli. It has unfurnished flat with covered car parking. It is 5 years old building. 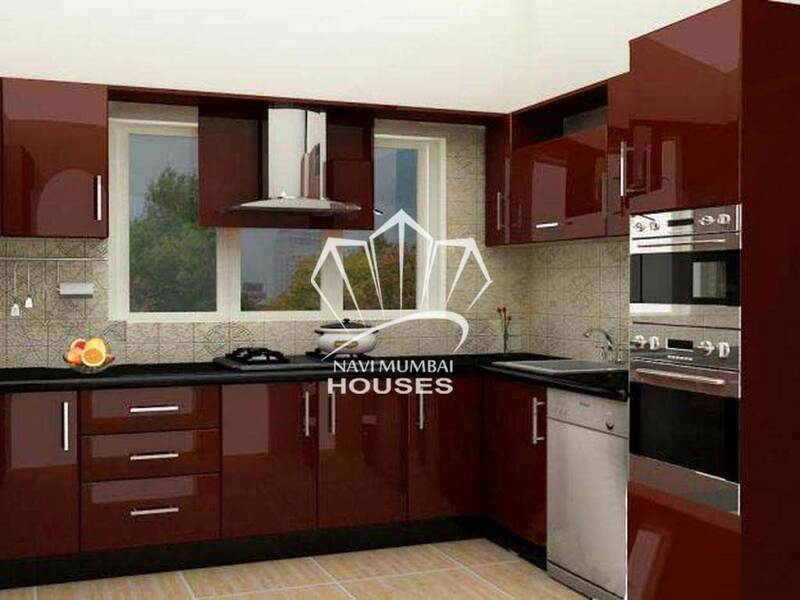 Get this flat in best price of Rs 1.60 cr. It has Beautiful location. It is on highest floor. For more details please contact us.